Mike has over twenty years wealth management experience in stockbroking and financial planning founding Delta Financial Group in 2011. Mike’s primary focus is investment advising and share-market education on an extensive range of investments both domestically and internationally. Mike has a unique and broad skill set where he delivers informed, strategic and holistic financial advice aligned to personal and financial goals. Mike has a Graduate Diploma in Applied Finance and Investment (FINSIA) majoring in Financial Markets and Wealth Management, in addition to an Advanced Diploma in Financial Services (KAPLAN) specialising in Retirement Planning. 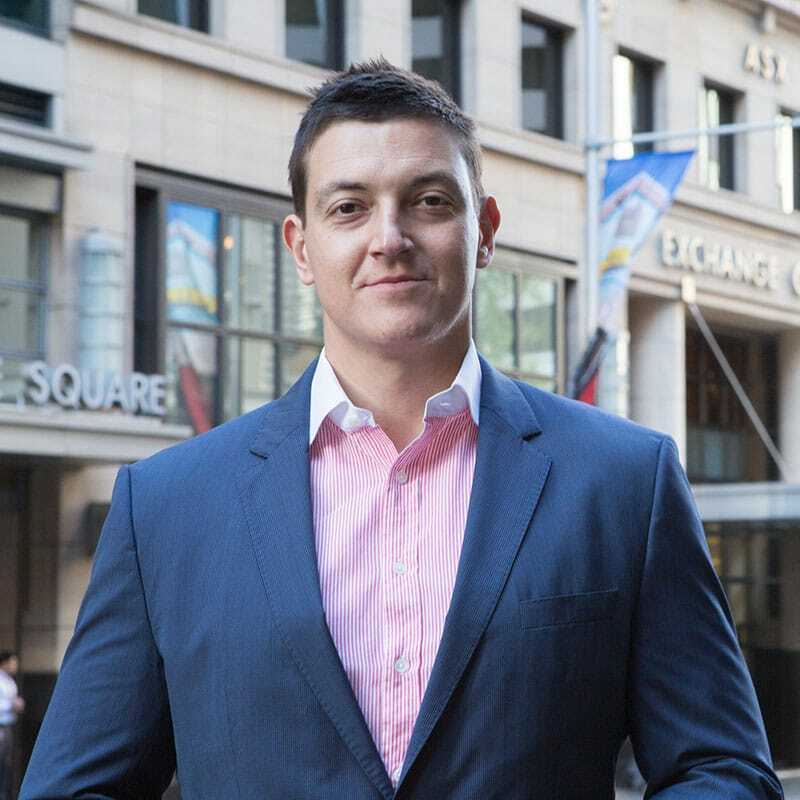 Mike graduated from University of Technology Sydney with a Bachelor of Business majoring in Finance and Marketing and went on become an Accredited Derivatives Adviser with the Australian Stock Exchange (ASX). Their Goals Ultimately Sets Him Apart From His Peers. Before launching Delta Financial Group Mike gained valuable experience with various prestigious organisations such as ABN AMRO Morgans, Optionetics and the Australian Financial Planning Group. He also worked in investment advising for MF Global in the UK. He has extensive skills and knowledge of the stockmarket, portfolio construction, superannuation (SMSFs), property investing and personal insurance. He also works with other leading advisers in all areas of finance to give his company a unique edge when it comes to providing strategic financial planning advice.